We’ve all heard about pollution in school, but perhaps we don’t realize just how much air pollution is harming us every single day. Everyone knows that it’s a negative term, but many are not really aware of all its causes and what it can do for the health. 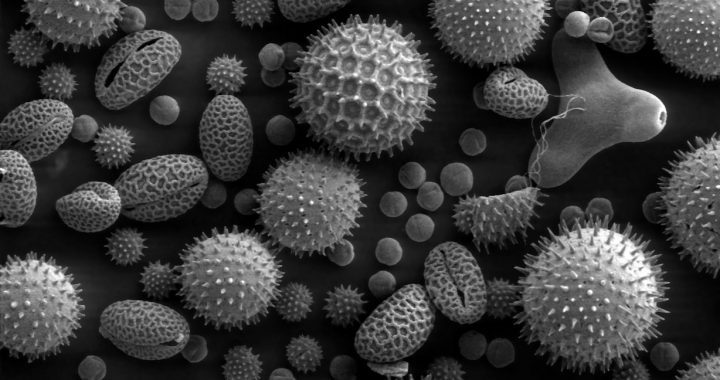 Air pollution is basically the existence of manmade, synthetic particles that are almost unseen in the atmosphere. As we breathe, the polluted air gets into our systems and creates several imbalances and other problems. In order to catch you up on air pollution, we’ve listed a few causes of air pollution below. After these, we’ll touch upon the ways in which air pollution has deteriorated our health. Developed countries are the major consumers of fossil fuels like petroleum and coal. These are also non-renewable, so using them in such large amounts is irresponsible and unhealthy on a global level. When these fossil fuels are burnt, they emit carbon monoxide and sulfur dioxide. The main cause of such burning is the use of cars, factories, and any other manmade processes. Of course, making use of fossil fuels does contribute a lot of convenience in your life. However, the aftereffects of such a convenience have a highly negative effect on your health and even your life. Agricultural work serves to create the most common kind of air pollutant. This is known as ammonia, which is a highly dangerous chemical that can get into the atmosphere and damage your health. It is widely used in insecticides, pesticides, fertilizers, and several other products used in commercial agriculture. Ammonia oxide, which is the chemical caused by spraying all the things listed above, is also responsible for water pollution. When the runoff from the field enters the river and streams, it could contaminate the drinking water for entire populations. Another industry that makes a lot of pollutants in its everyday running is mining. This involves using dynamite, heavy machinery, and several other activities that cause air pollution. It’s not just the use of fossil fuels but also the dust and chemicals created. In fact, everyday mining operations have been known to decrease the lifespan of the workers as well as of people living near the mining site. Air pollution is also dangerous inside your home, office, and any other building. There are all kinds of chemicals mixed in with the paint on the walls and even in cleaning products. When these pollutants are breathed in within a confined space, they can do even more damage than the regular pollutants outdoors. There is even an estimate by the Environmental Protection Agency that homes could be more than twice as polluted as the outdoors when such chemicals are used frequently. 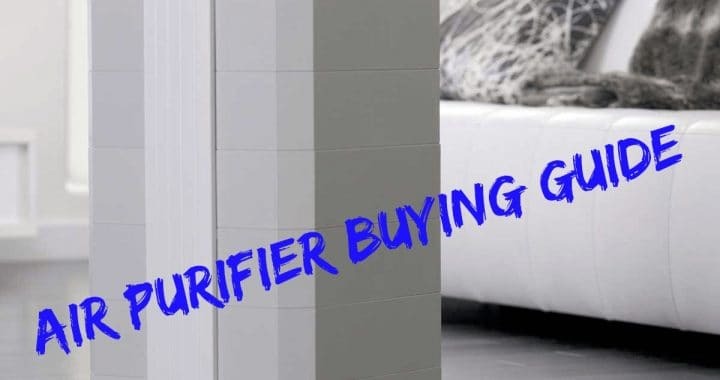 It is, hence, recommended that you use environmentally friendly products and air filters to get a high-quality air inside your home and workplace. Since you spend a high amount of time there, you should also be taking care to breathe clean. When you breathe in chemicals on a daily basis, you may face a sort of poisoning. This is evidenced by the 1994 Bhopal disaster, where around 6000 people died in the city of Bhopal (India) due to chemical poisoning. The culprit was a leakage of poisonous gas from a pesticide plant. With a high level of pollutants in the air, the body may increasingly become more vulnerable to several forms of cancer. The Great Smog of London is another historical event that’s related to air pollution causing a high number of deaths. During this time, harmful pollutants from burning coal created a heavy smog over the city of London. This caused the death of no less than 4000 people. In addition to these deaths, the rates of cancer also reached an all-time high during this period. When the air is heavy with pollutants, it also becomes harder to breathe. This is mainly because the body is so caught up in blocking the harmful elements that it makes the simple act of breathing difficult. When you’re coughing, sneezing, or covering your mouth all the time, taking a deep breath would be near impossible. Even if you do manage to breathe deeply, this wouldn’t be recommended by health experts when you’re living in an area with high air pollution. Mental and emotional health is just as important as the physical kind. When you’re unable to breathe properly or even look at plants without black marks of smog, you naturally feel worse about life in general. Additionally, the harmful pollutants have a depressing effect on one’s mood in general. With this low state of mind, it could be hard for anyone to have a positive outlook on life. They may, hence, be more vulnerable to mental disorders and other related issues. It can be easy to forget about air pollution, especially since you can’t see it very well. However, this is all the more reason why you need to keep reminding ourselves of this problem and try to combat it as much as possible. 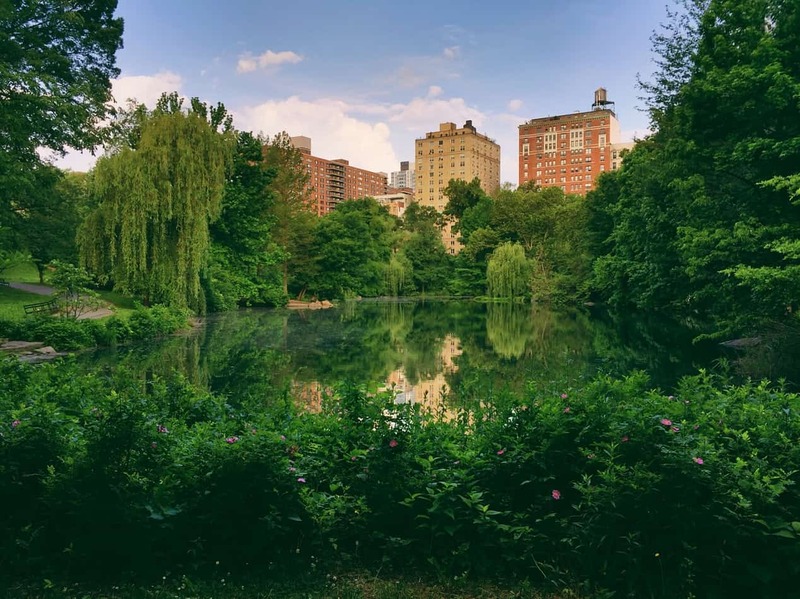 With the right kind of plants, a large number of trees, and a whole lot of care, we may be able to clean up the air of even the biggest and busiest cities. Posted in Allergens and Pollutants, BLOG, Indoor Air Quality and tagged air pollution, Air Purifier, indoor air pollution.